Enakku Innoru Per Irukku (aka) EIOP is the upcoming tamil comedy romantic film directed by Sam Anton who has directed Darling movie earlier . 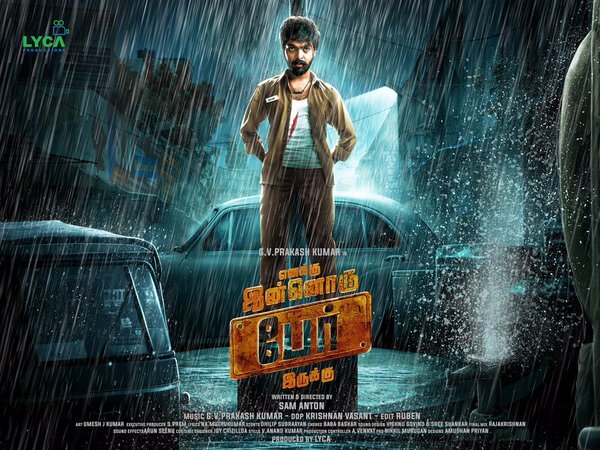 G.V.Prakash and Anandhi plays they lead role . Music is also composed by G.V.Prakash . This movie have 4 tracks and they are listed below.